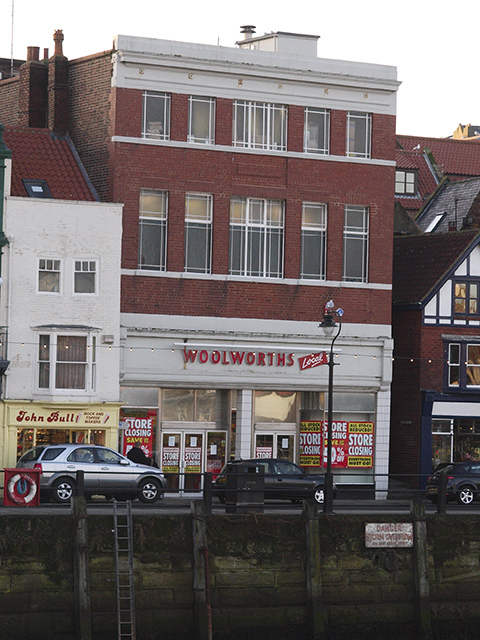 Woolworths opened in the Yorkshire seaside town of Whitby in 1930. It was in a interesting location, on a bend on a street called Flowergate. 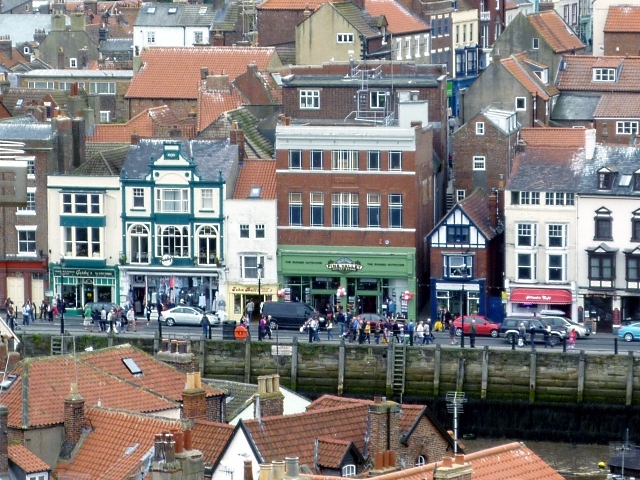 It backed on to St. Ann’s Straith which faced the harbour, and the land was on a hill going down on to the harbour. The architects designed the store in a way so that you couldn’t see the building’s steep incline from street level. 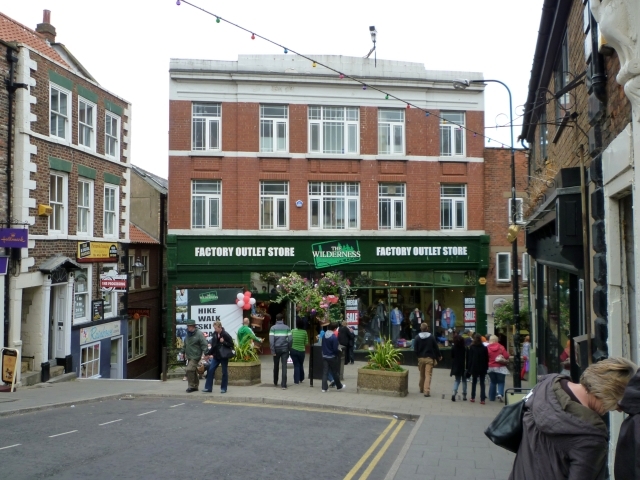 The result was a recognisable Woolies frontage that looked a bit stretched. This is the earliest photo I could find, from the 1980s. 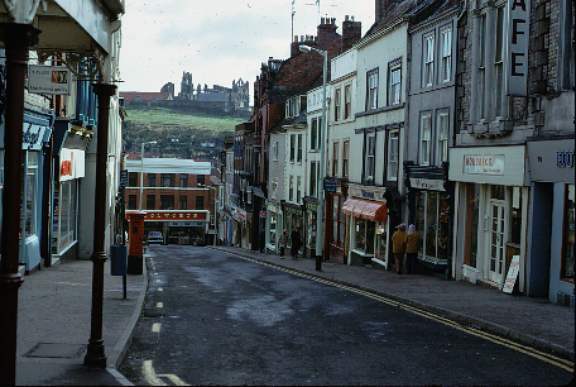 This is the Flowergate entrance, looking down the hill. 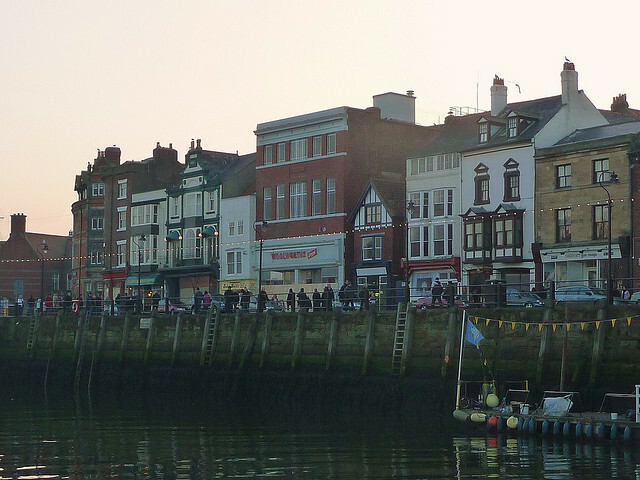 And this is the other side of the building, facing the harbour, where you can see the frontage is taller than usual. 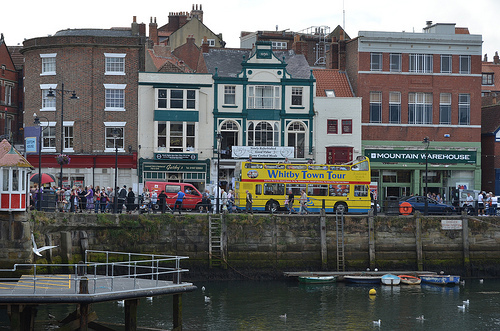 Here is the harbourside entrance from another angle. After it closed down in December 2008, it became a Pine Valley store. With the other side on Flowergate becoming The Wilderness Factory Outlet Store. But today the whole building is occupied by Mountain Warehouse, which opened in 2013. 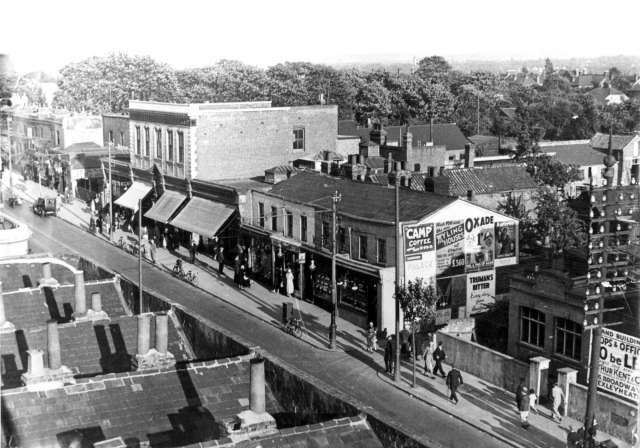 Woolworths originally opened in Bexleyheath at 93 The Broadway in 1930. This is a photo of the Broadway in 1935, the Woolworth store is possibly one of these buildings. 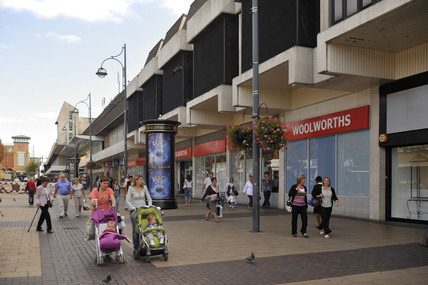 In 1984 the Broadway Shopping Centre was built. The whole parade of shops on the Broadway was demolished and Woolworths moved into the centre, with a very large store with an entrance facing the Broadway at no. 77 (which is Argos today) and an entrance facing the inside of the shopping centre. 1n 1990 the store was cut in half. 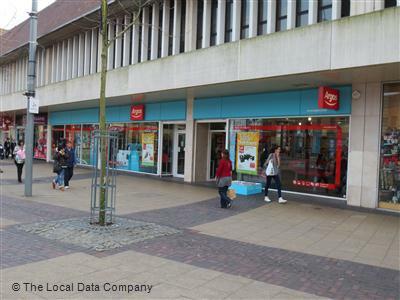 The half they gave up was split into 3 units – one became Miss Selfridge, then HMV and then Select, the second unit became Superdrug, and the third became Argos. Woolworths traded as a smaller store from the other half. 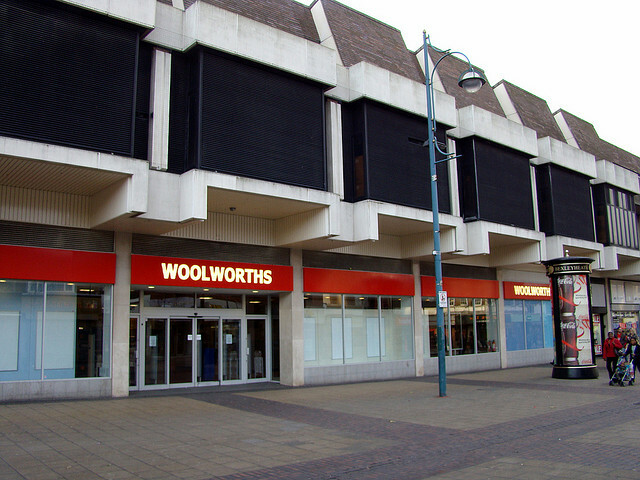 In 2000 Woolworths relocated across the shopping centre into the old Safeway unit, which was funnily enough back at 93 The Broadway. It had a new store number – 1226. The store traded from here until it closed for good in 2008. 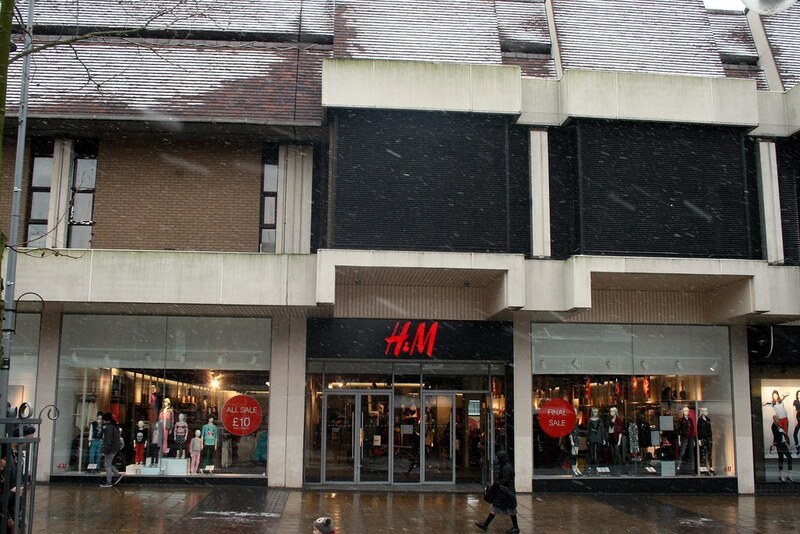 Now the building is occupied by New Look inside the shopping centre and H&M from the Broadway side.